Let’s be honest — one of the best things about visiting Disney parks is the food. Whether it’s Dole Whip or Mickey Waffles, we can never get enough magical treats. With this collection of Disney food-inspired accessories, you can enjoy a few of your favorite treats every day and make the wait between Disney trips a little more bearable. 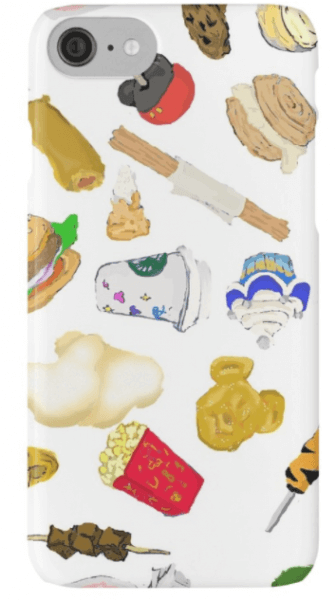 Take all your favorite snacks wherever you go with this phone case featuring cupcakes, churros, waffles and more. Starting at $25, the case fits iPhone models 4 though 7 and comes in a snap-on or tough version. This adorable notebook makes everything more fun, and it’s especially perfect for the new school season. It’s available as a spiral notebook or hardcover journal and starts at $13. Mornings aren’t so bad with Mickey Waffles. The mug is available in three sizes: Standard, Tall, and Travel. They’re dishwasher safe and prices range from $15 – $25. 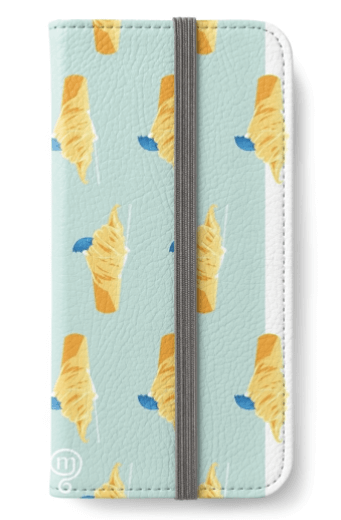 Keep your essentials close to your Dole Whip with this handy iPhone Wallet. The iPhone 6 and 6s wallets hold two credit cards; 6 Plus and 6s Plus wallets hold three credit cards. Each version retails for $35. 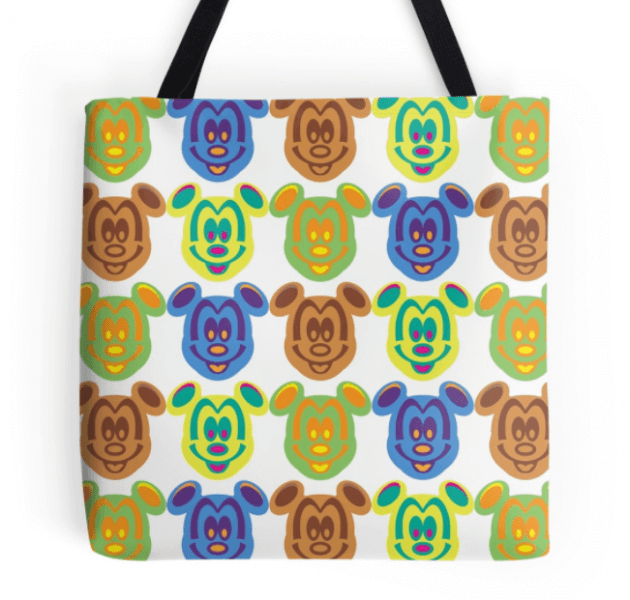 Tote bags are easy to swap depending on your mood, so you can never have enough. 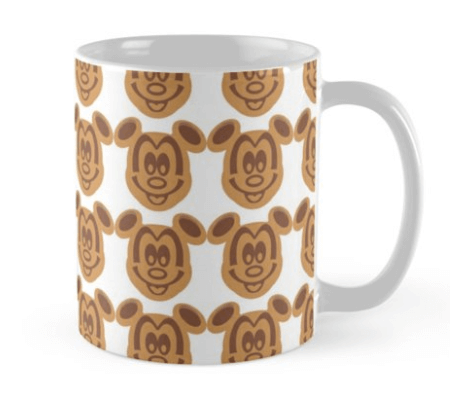 The eye-catching Mickey Waffles Andy Warhol print is available in small, medium and large. Prices range from $16 – $20. 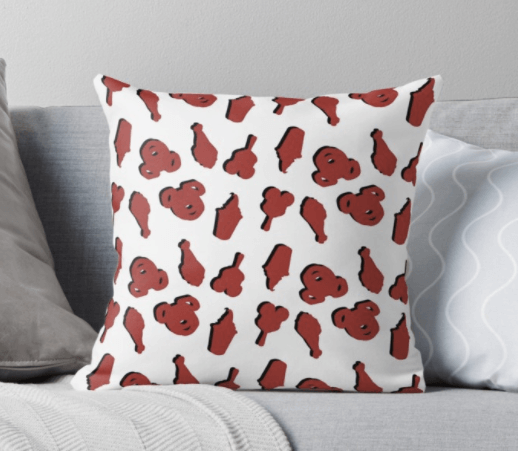 Add a little Disney food fun to your home with this Park Snacks pillow. You can either purchase the cover separately or buy with a cushy insert, and it comes in small, medium or large. Pricing starts at $20 for cover only. 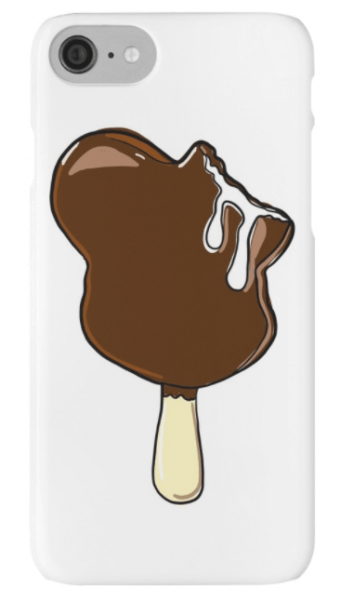 This minimalist phone case puts the focus on what matters most: Mickey-shaped ice cream. Sold in Snap-On or Tough versions and starting at $25, it’s perfect for iPhones 4 through 7. 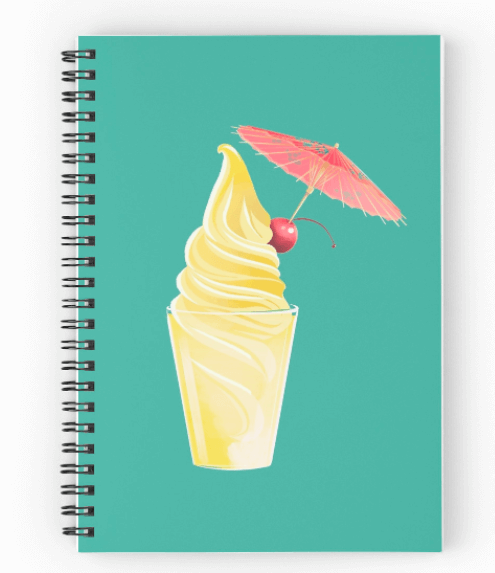 Each of these items is available at Redbubble, so head over to start collecting your favorite Disney food accessories!